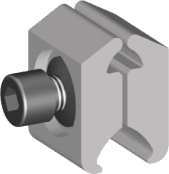 ➡ LV Service Branch Cable Joint Connectors – complete range of Sicame low voltage branch connectors using shearbolt technology to suit aluminium and copper conductors with sector shaped, stranded or solid cores, 600/1000V cables. 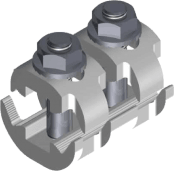 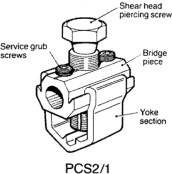 Sicame mechanical connectors are designed for service branch connections on both stranded or solid cables. 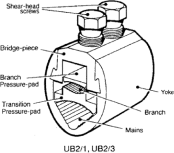 Connectors available for connecting LV service cables to solid sector aluminium mains cables. 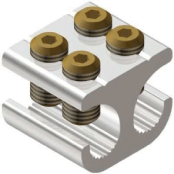 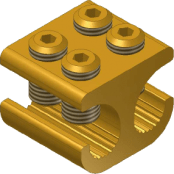 ♦ See our full range of LV MV HV Cable Lugs & Connectors for use with joints, terminations and connectors.